Master Hire’s 1 person post hole borers are ideal for digging holes for foundations, fence posts and planting. They are easy to move around with wheels and balanced A-frame. 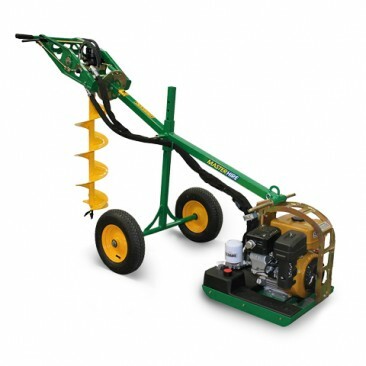 See also 2 person post hole borers, Mini Loaders.